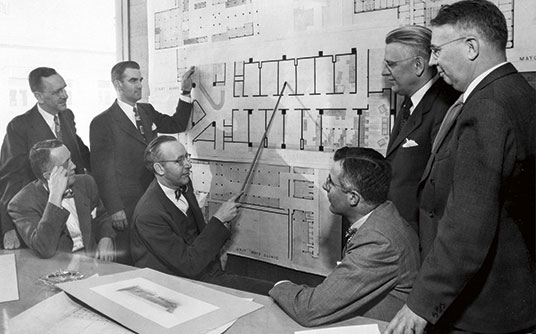 1947 The Section of Procedures & Records (now known as Management Engineering & Consulting) was created on July 21, making Mayo Clinic one of the first medical institutions to create a dedicated team of staff to specialize in methods and systems. 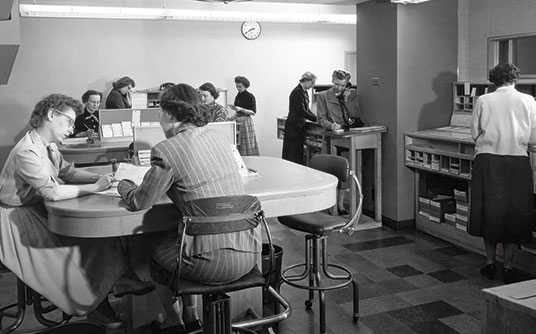 Postwar conditions had presented many new problems, and the procedures used at Mayo Clinic and its primary hospital, Saint Mary’s Hospital, were in need of restudy, especially those relating to the requesting, reporting, and recording of laboratory tests. Patient admission and registration procedures, x-ray film storage, and medical records also needed to be reviewed. 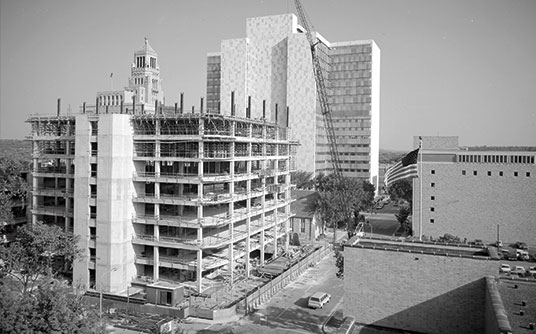 1953-55 The Section of Procedures & Records played an integral part in the building plan, design, and occupancy plan of what was the 10-story Mayo Building – which, at the time, was the largest construction project at Mayo Clinic in a generation. The building was completed in 1953. 1964 Mayo Clinic’s Section of Systems & Procedures developed standardized Mayo Clinic form specifications, along with a Mayo Clinic Forms Manual, resulting in a centralized method of forms control for the organization. This group was also responsible for designing, printing, and documenting procedures for 1,100 forms that were part of forms control program. 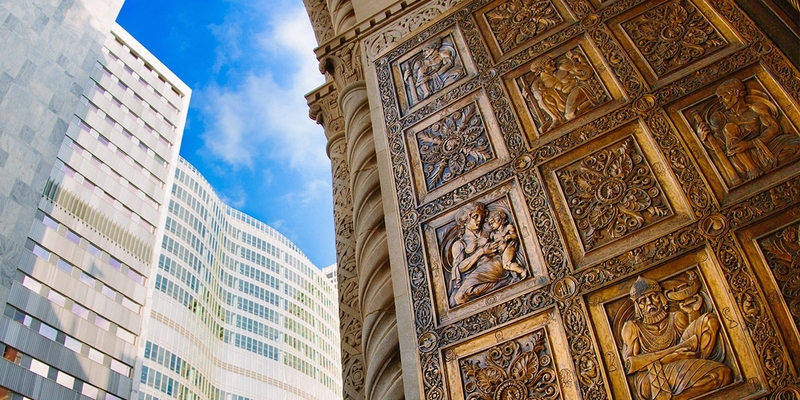 1973 Systems and Procedures assisted with the design, build, and move processes for the Hilton and Guggenheim buildings, including the new “Desk C” which serves as the central facility for patient blood and specimen collection. 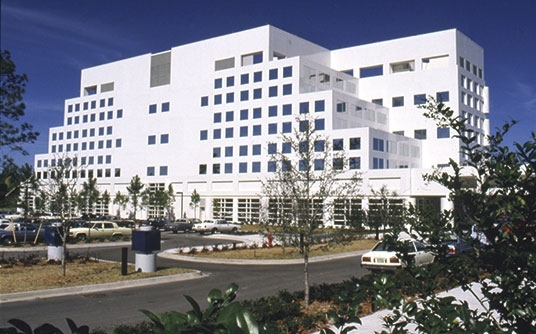 1986 Mayo Clinic campus in Jacksonville, Florida opened. 1987 Mayo Clinic campus in Scottsdale, Arizona opened. 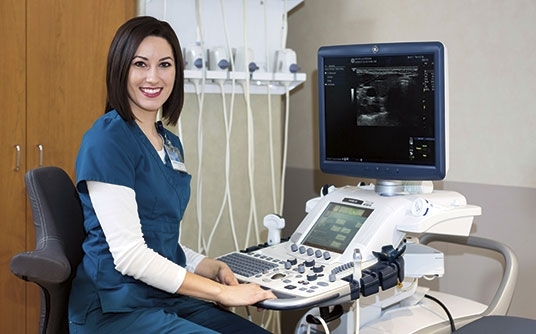 Systems and Procedures established an on-site presence at both new campuses with initial efforts focused on facilities development, supply distribution processes, staffing, nursing and surgery workflows, and information technology implementation. 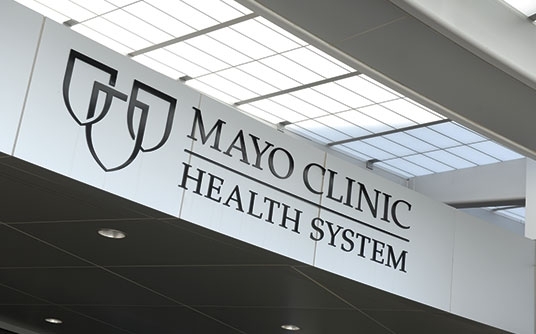 1992 Mayo Clinic Health System was established and encompassed a family of clinics, hospitals and other health care facilities serving communities in Minnesota, Wisconsin, and Iowa. An on-site System and Procedures unit was created to support this new health system. 1998 The Patient Appointment Guide (PAG) was implemented, which enabled print-on-demand for a variety of critical care documents including patient itineraries and appointment lists. Systems and Procedures was central to this development and implementation. 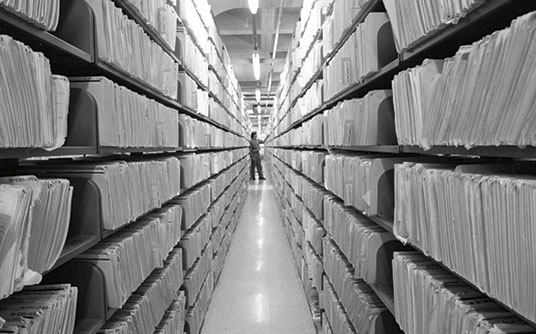 2002-2005 Mayo Clinic replaces paper medical records. Systems and Procedures was responsible for process and workload analyses, systems reengineering, and standardization of procedures, training, implementation, and impact assessment for this effort. By 2005, Mayo Clinic had one of the largest integrated electronic medical record systems in the world. 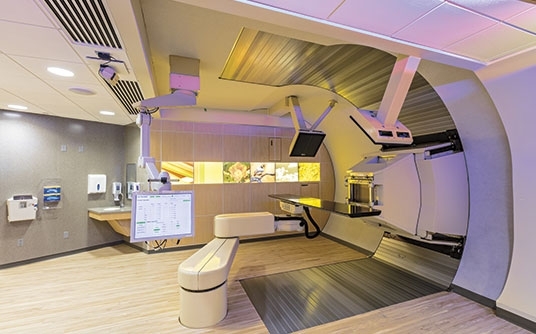 2011 Mayo Clinic Board of Trustees approves the development of a proton beam facility at the Rochester and Arizona campuses. Systems and Procedures is charged with operationalizing the new service line, as well as developing sustainable, adaptable, and scalable work flows and processes to support integration of the program into the clinical practice. 2015-2016 Systems and Procedures becomes an enterprise shared service, and is renamed the Department of Management Engineering & Consulting to better reflect the breadth and depth of the work and engagement across the organization.